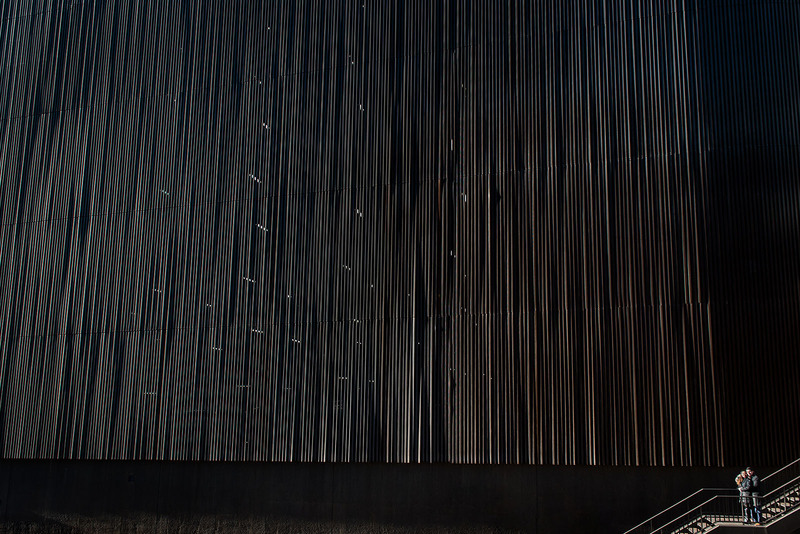 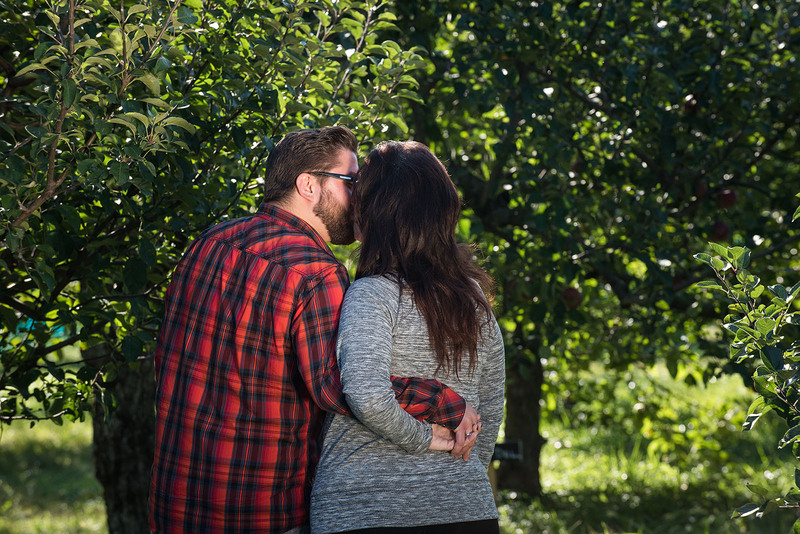 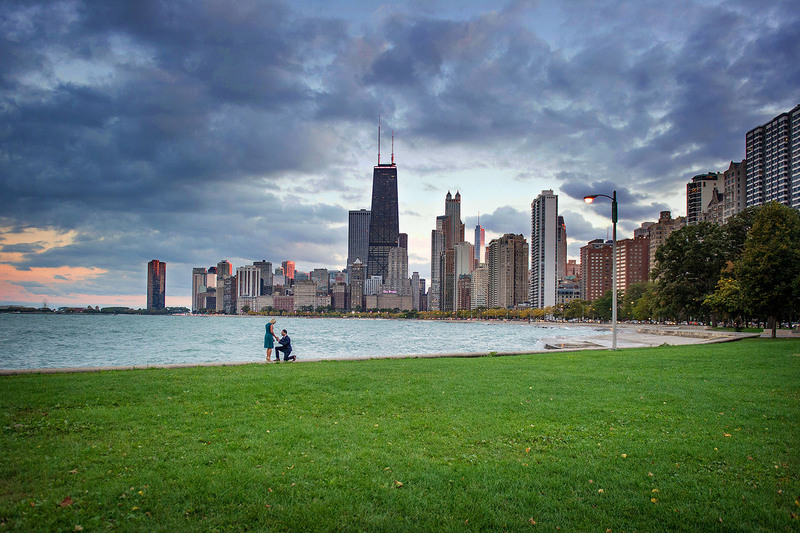 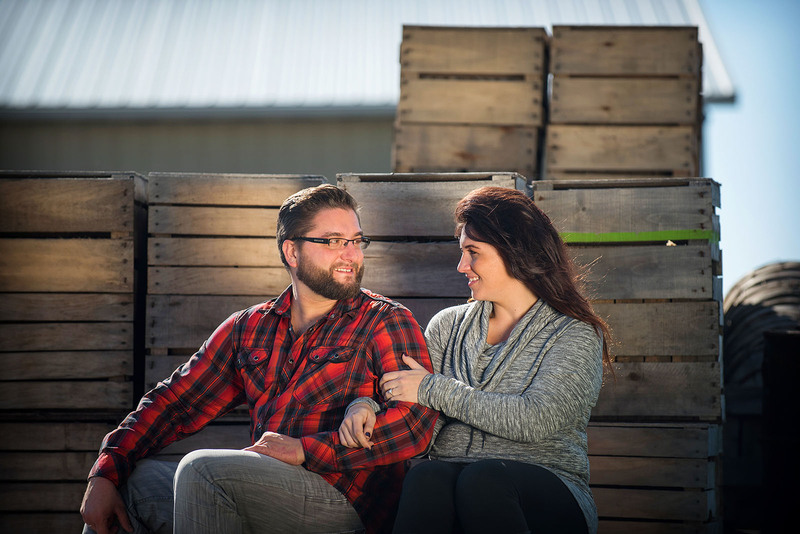 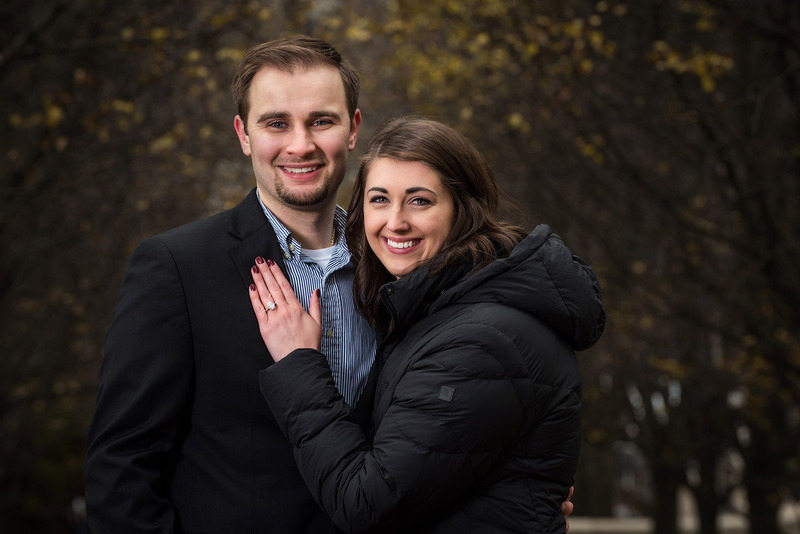 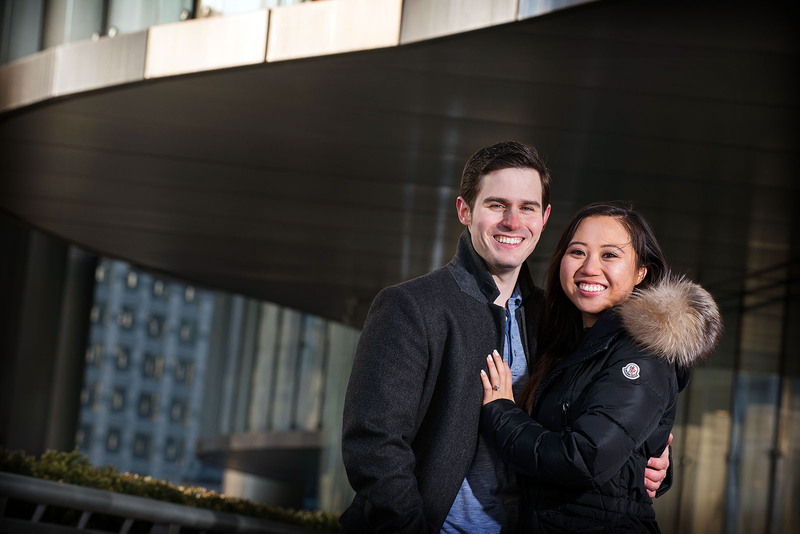 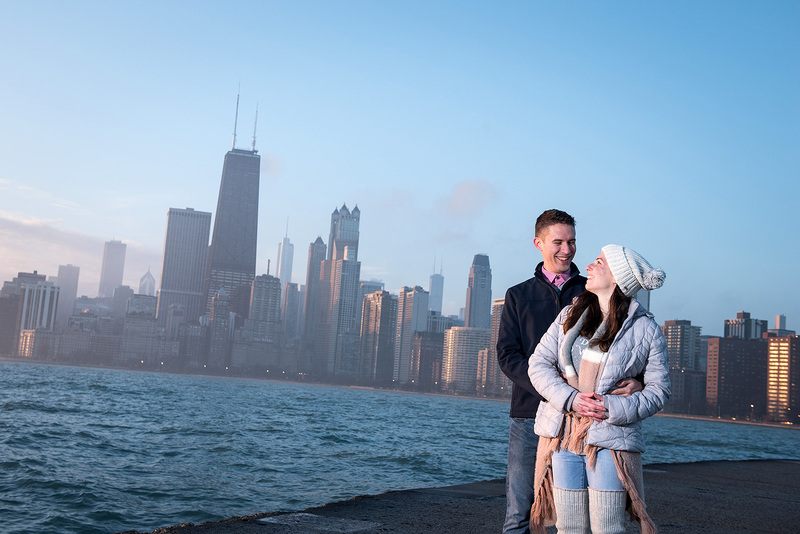 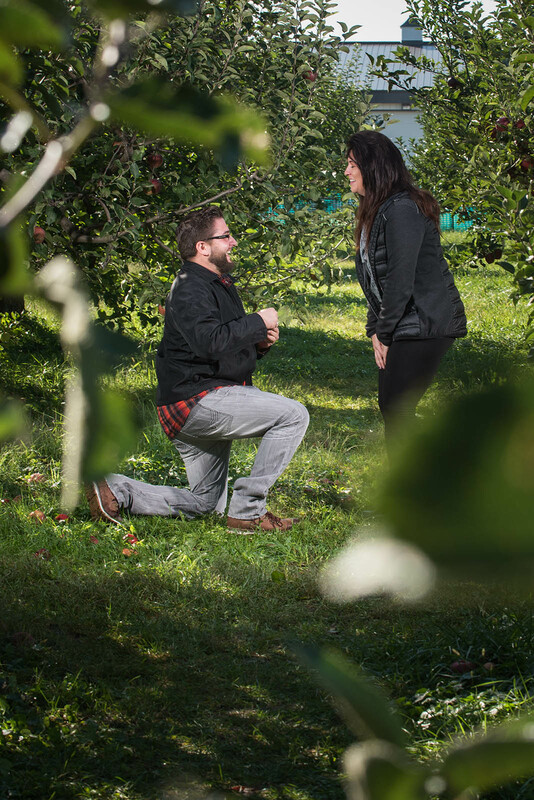 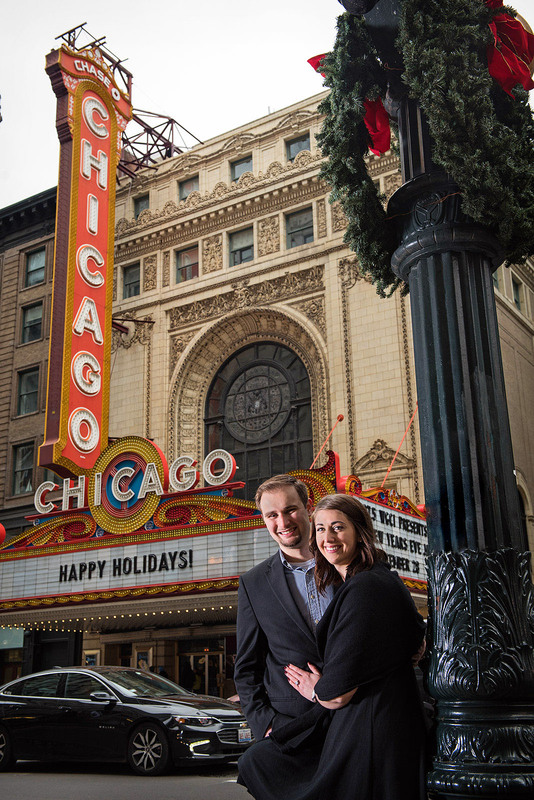 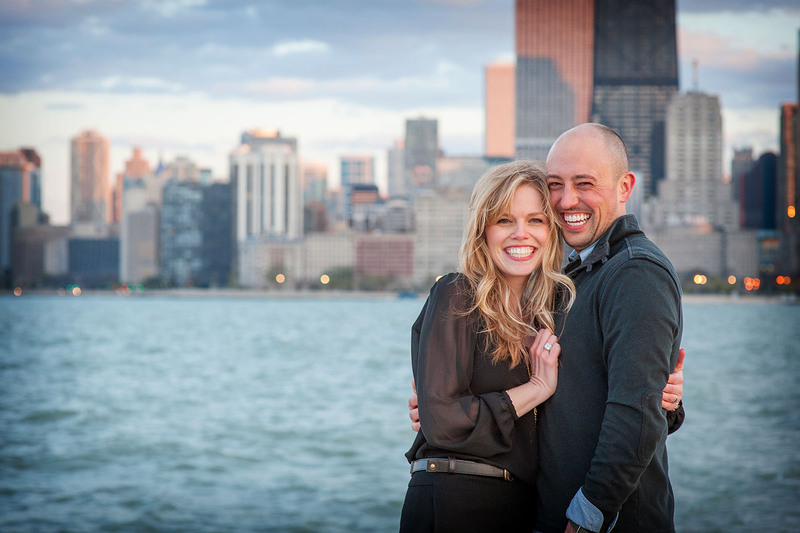 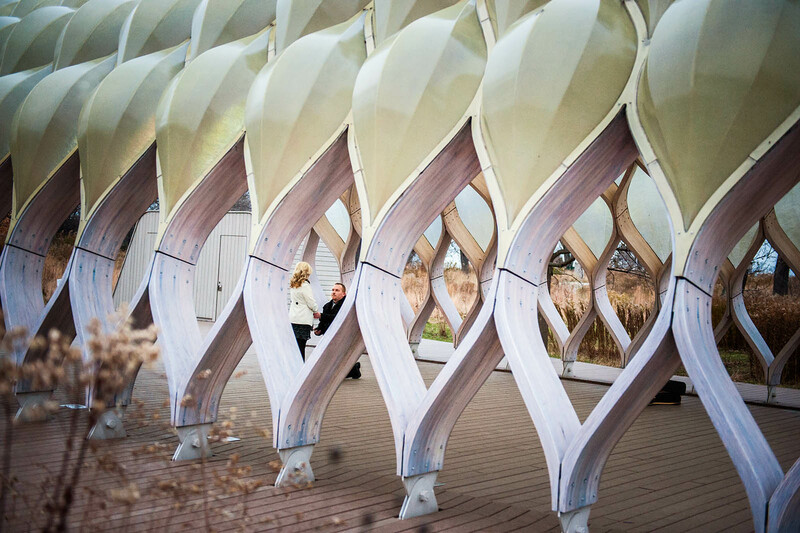 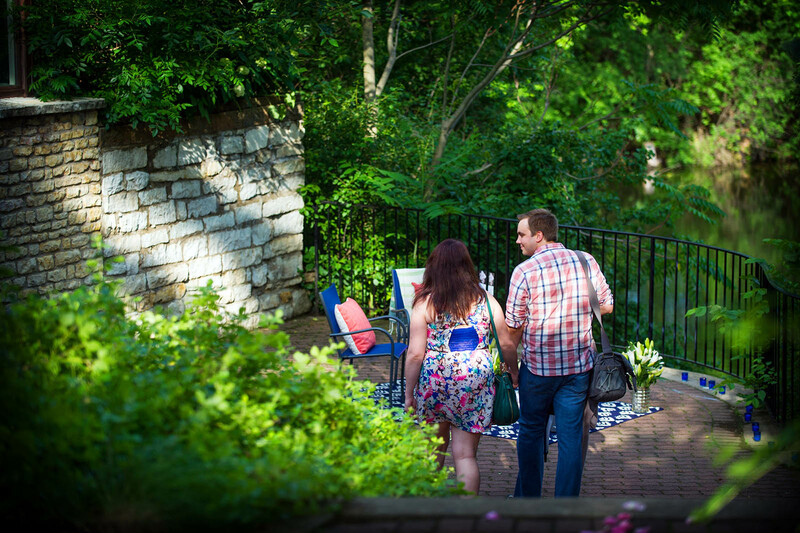 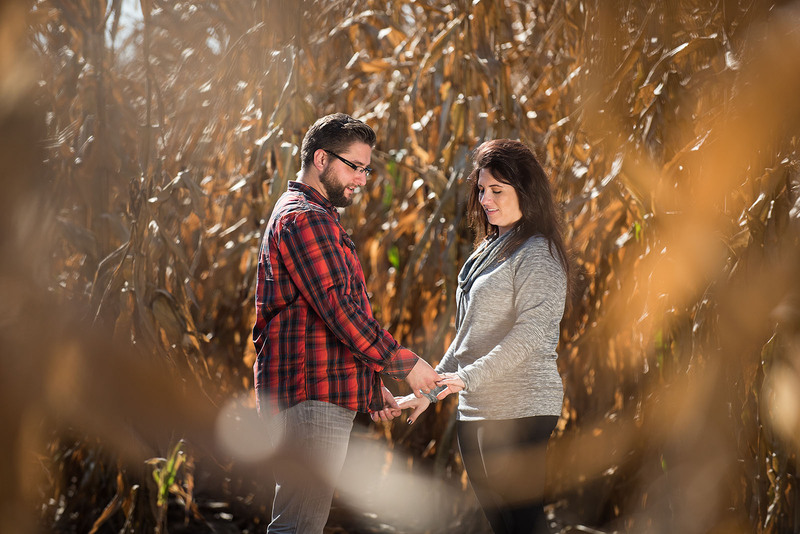 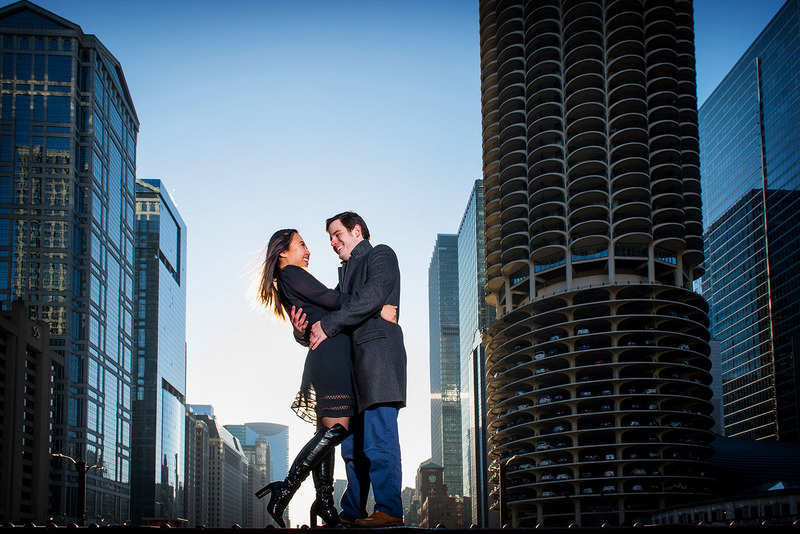 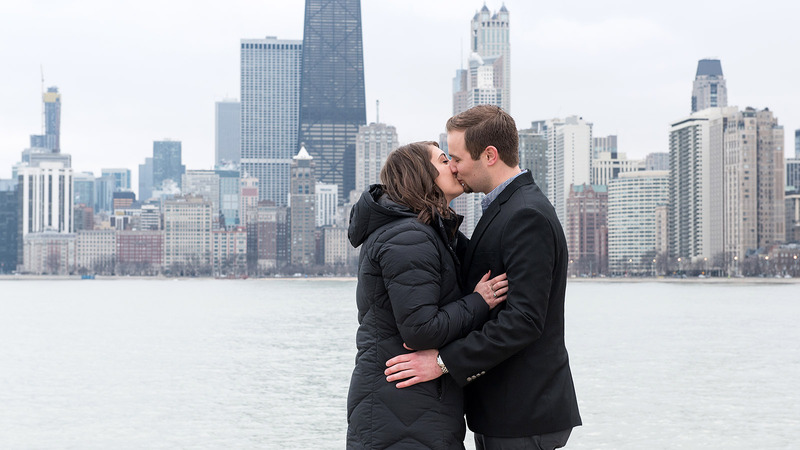 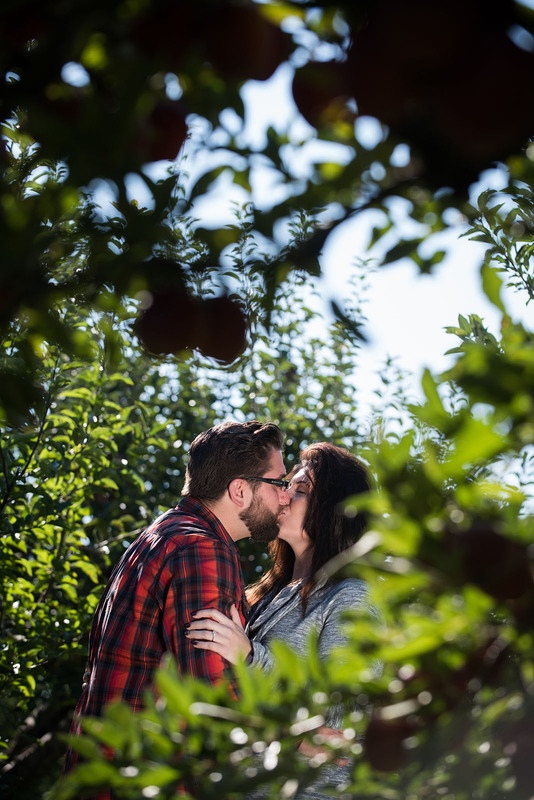 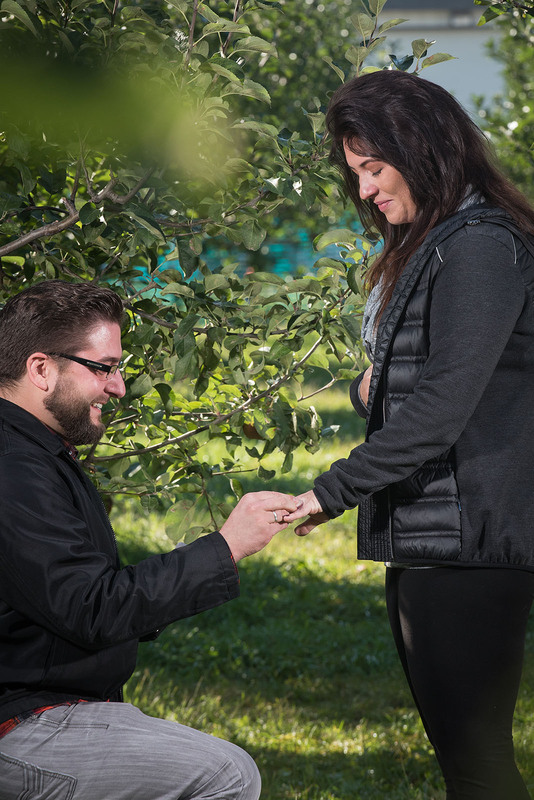 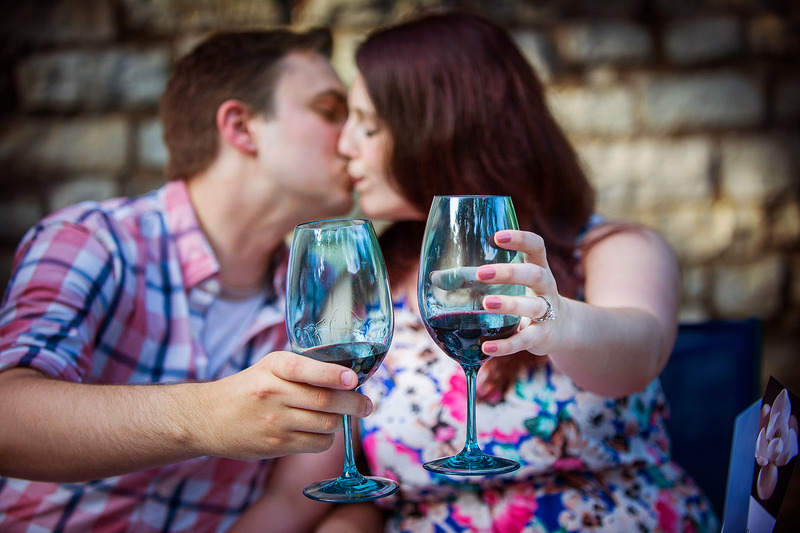 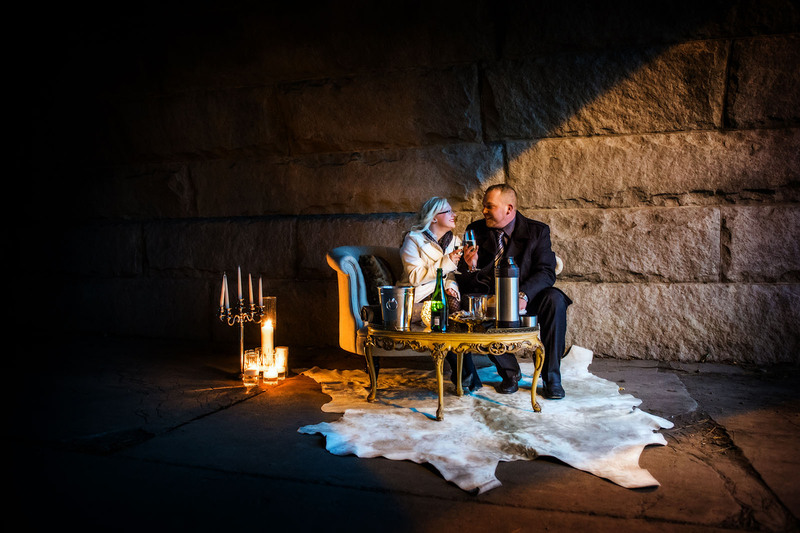 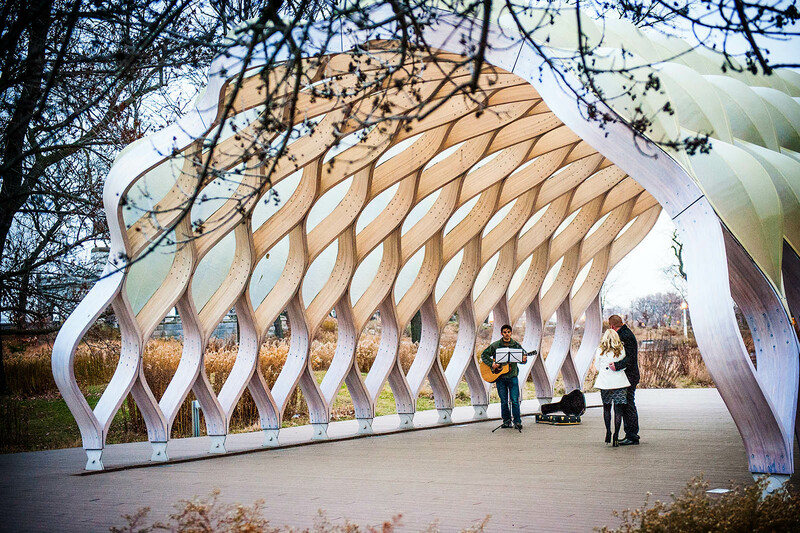 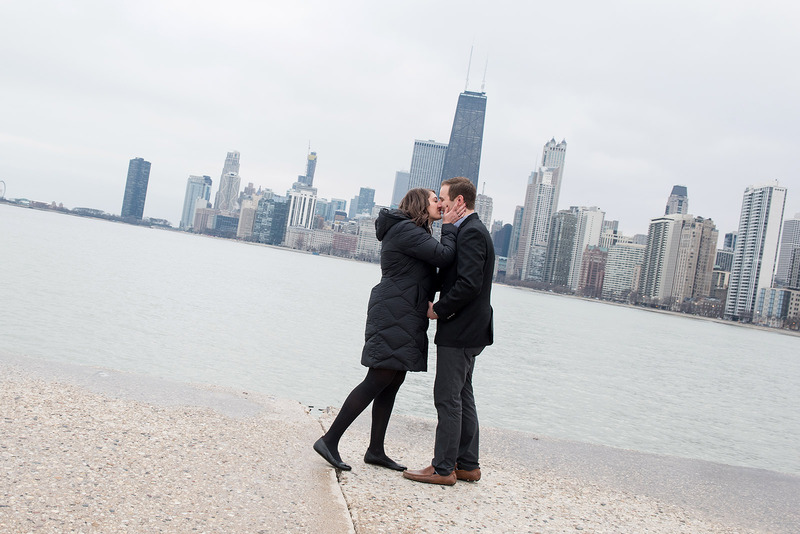 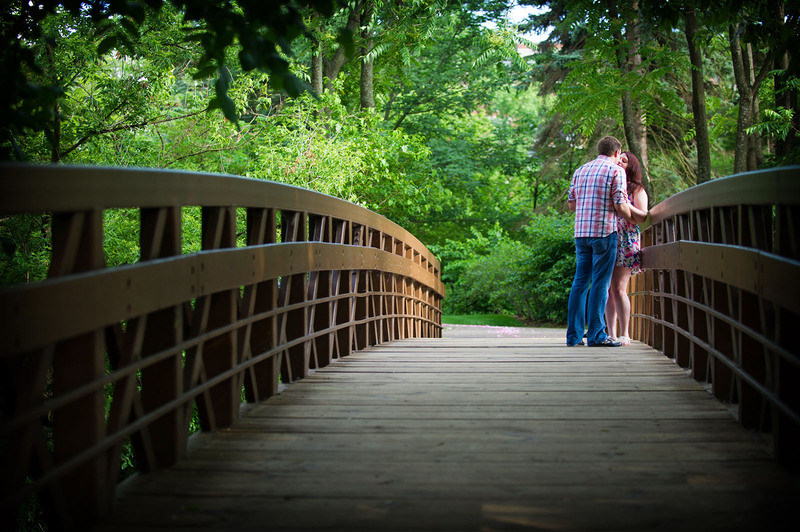 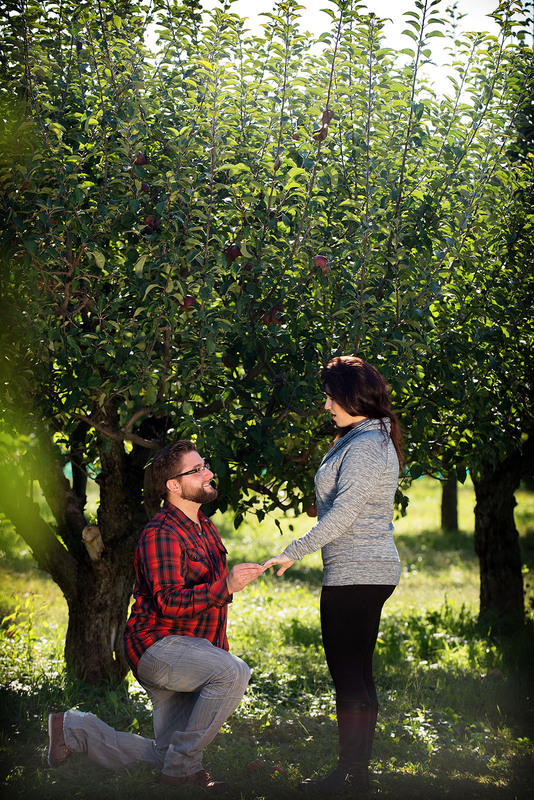 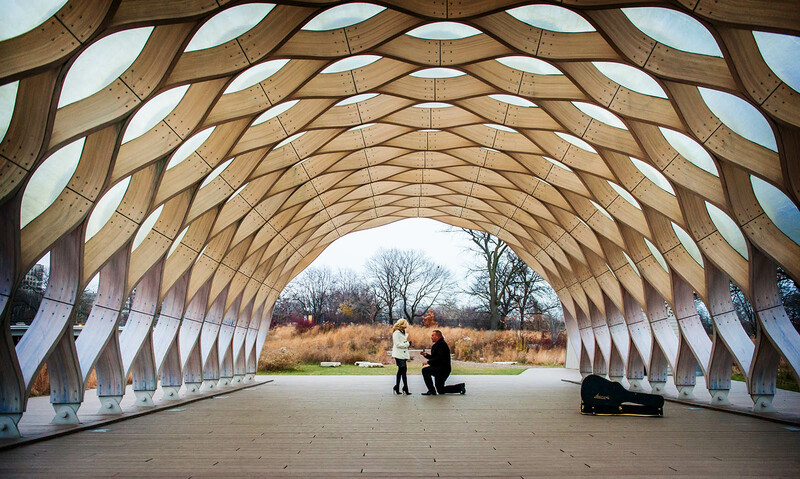 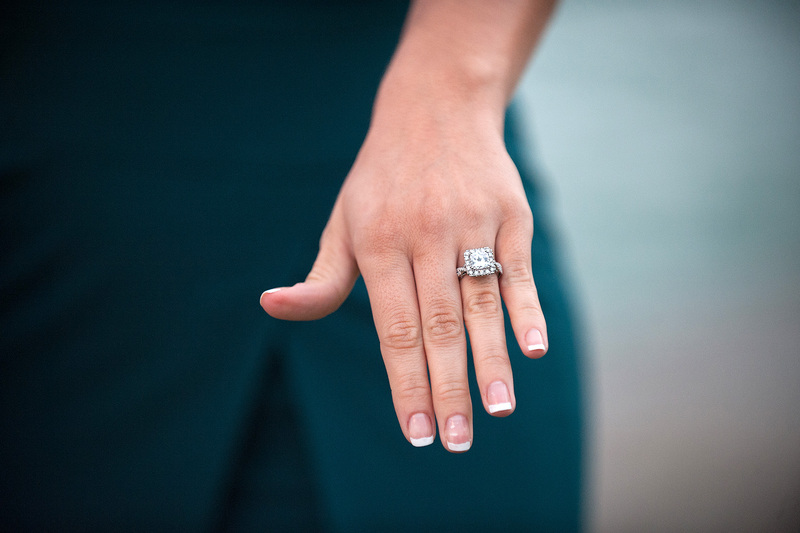 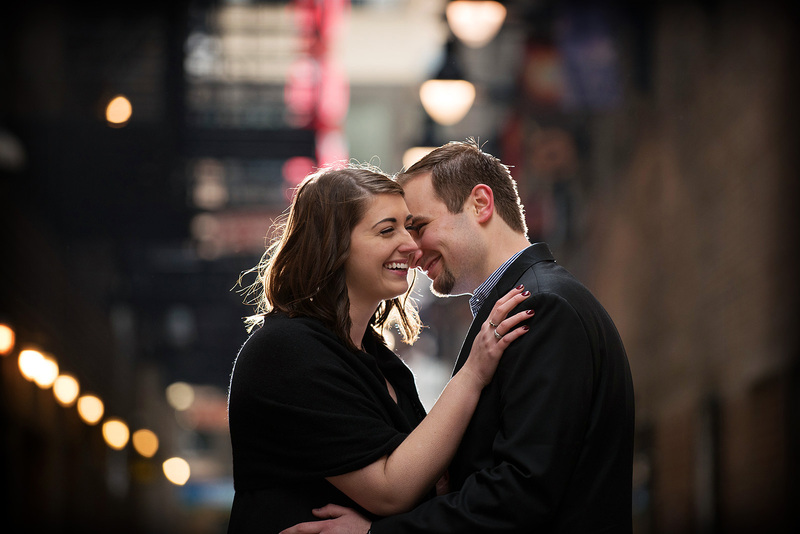 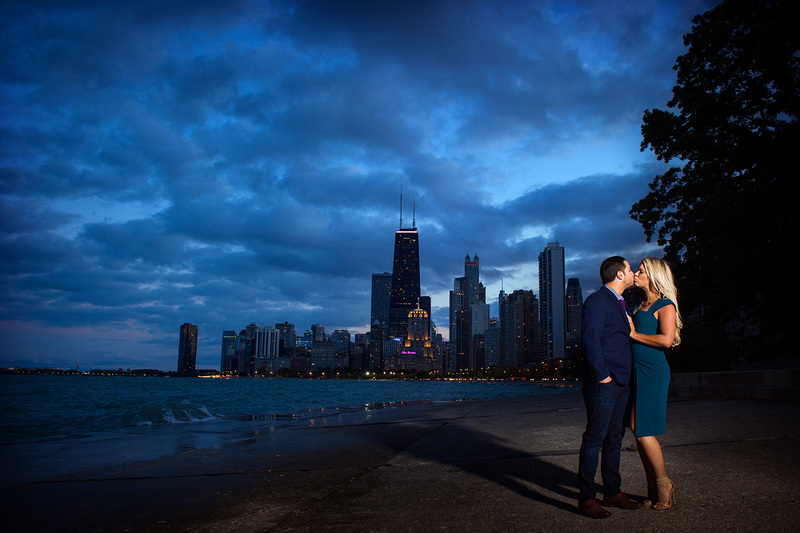 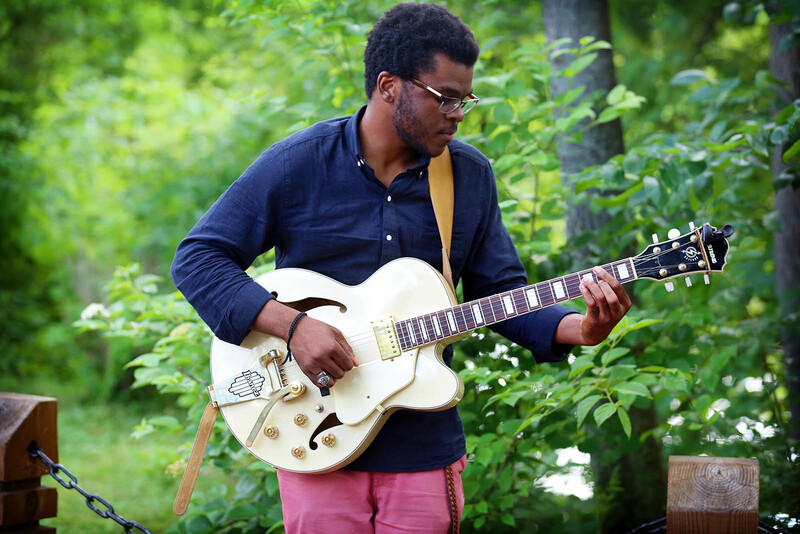 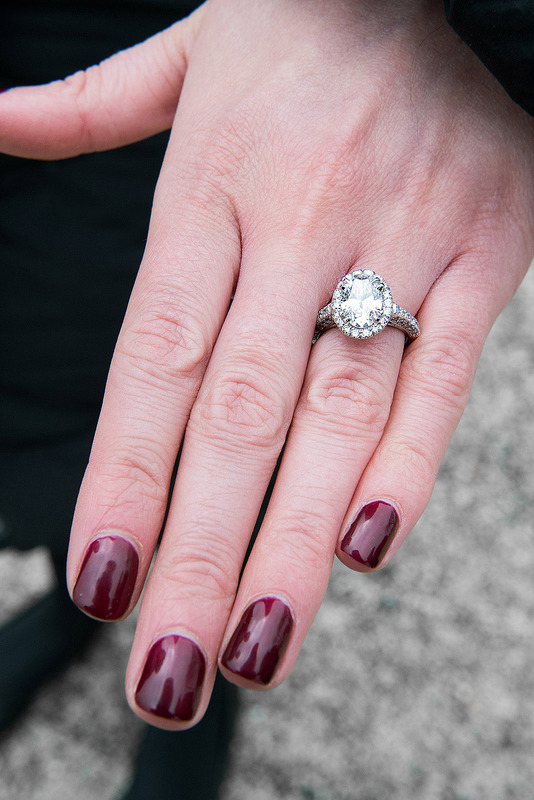 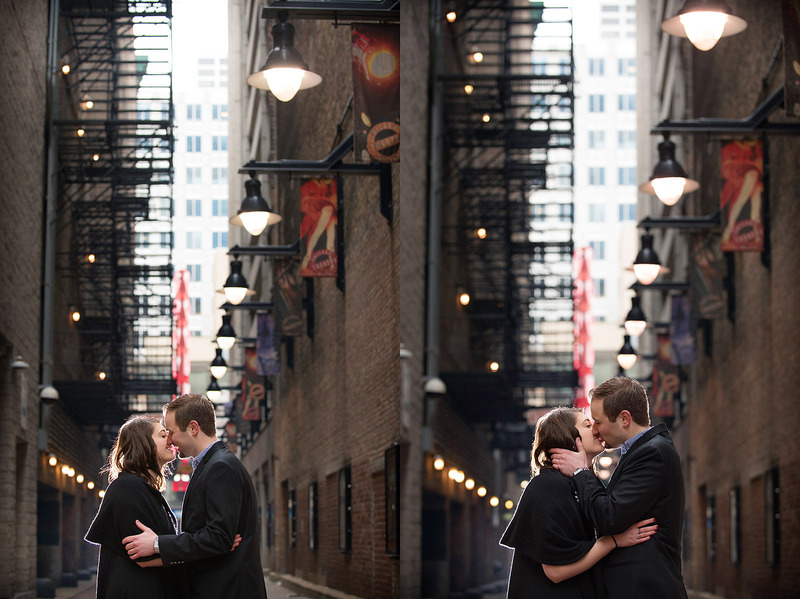 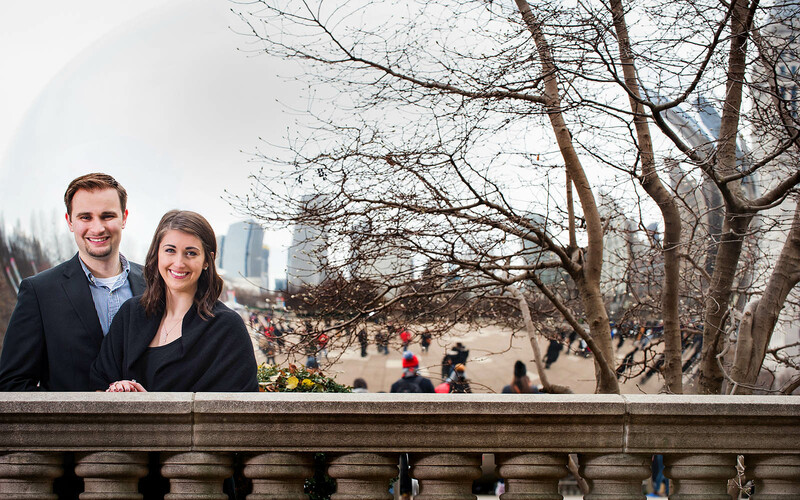 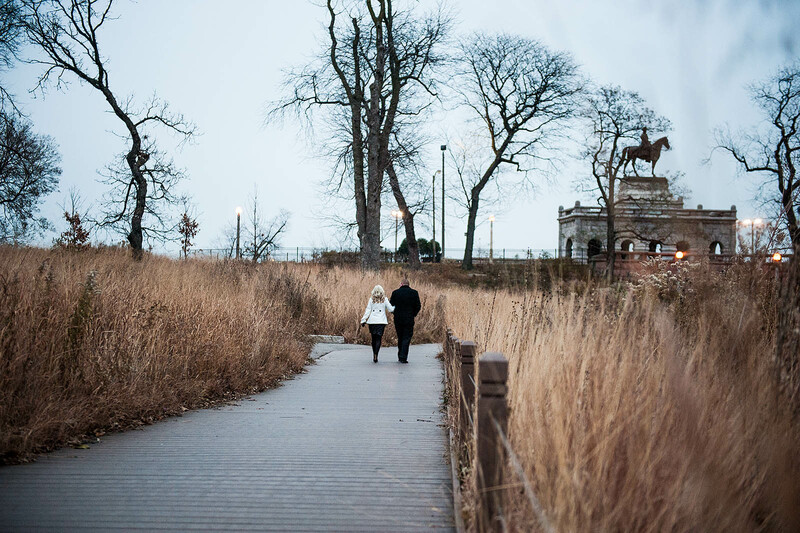 Whether you are visiting The Windy City for the first time or are a Chicago native, planning a proposal in Chicago might seem overwhelming, especially if you’re considering hiring a professional photographer to photograph your proposal. 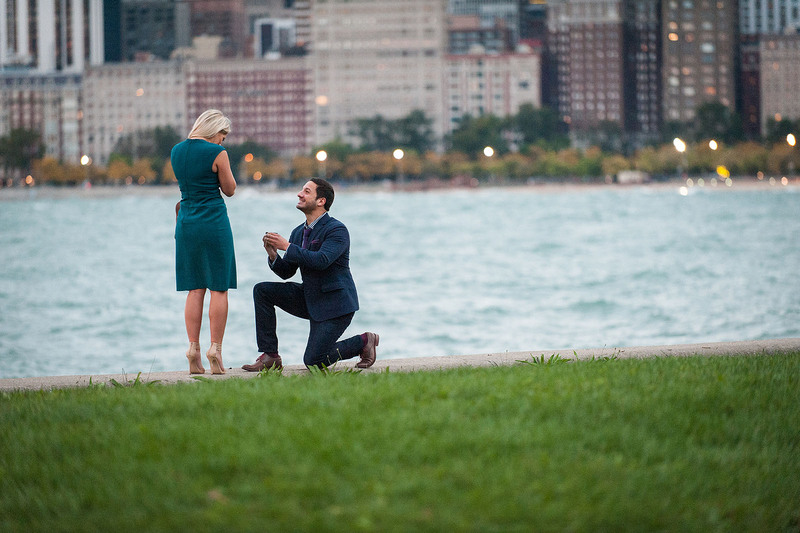 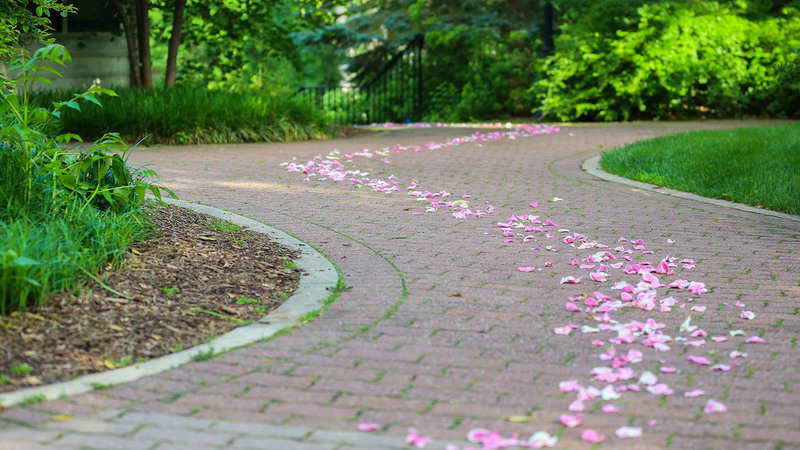 I offer complimentary consultations to help you plan your proposal in Chicago. 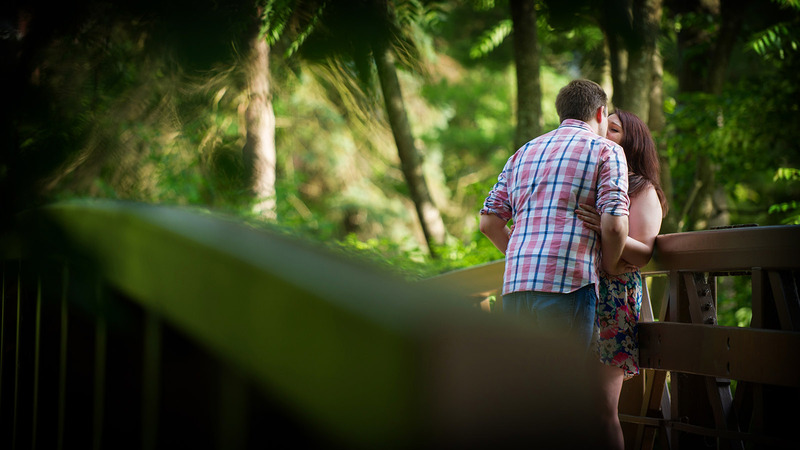 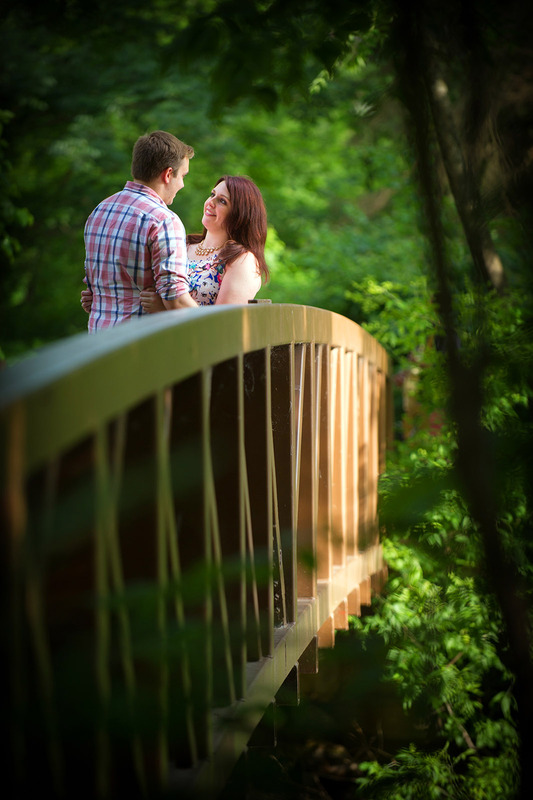 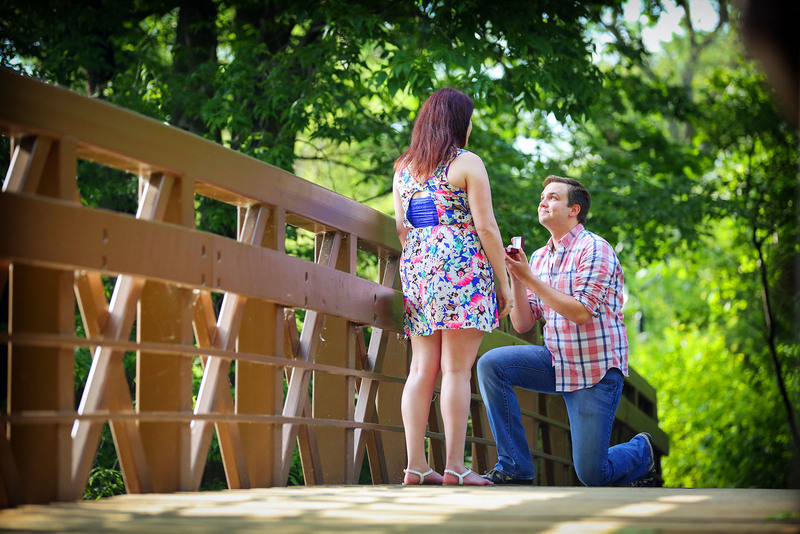 I will help you orchestrate the perfect proposal and photograph the moment your partner says “I Do”. 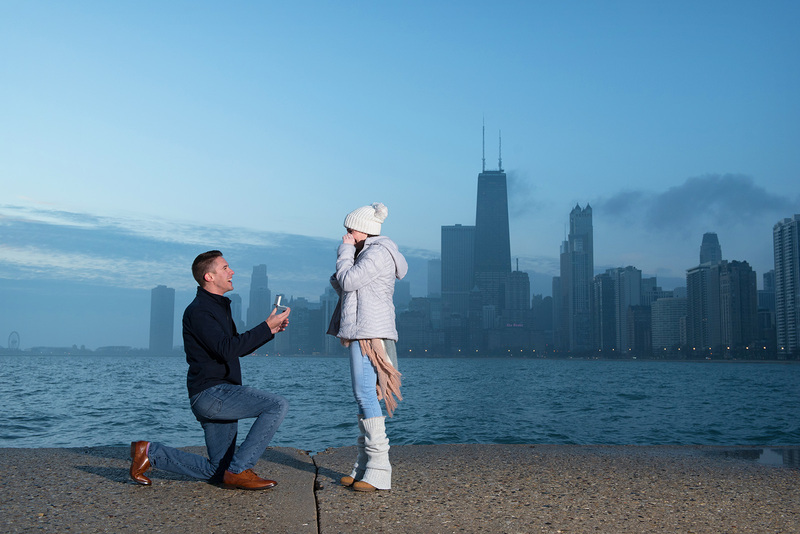 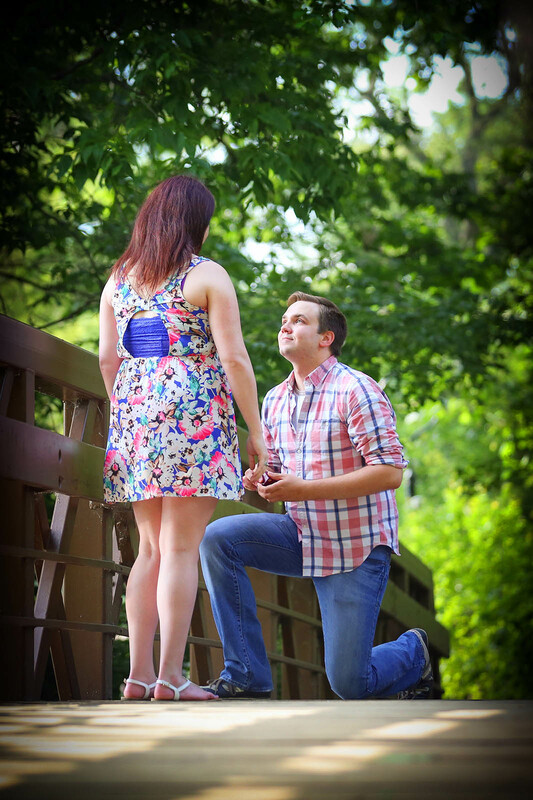 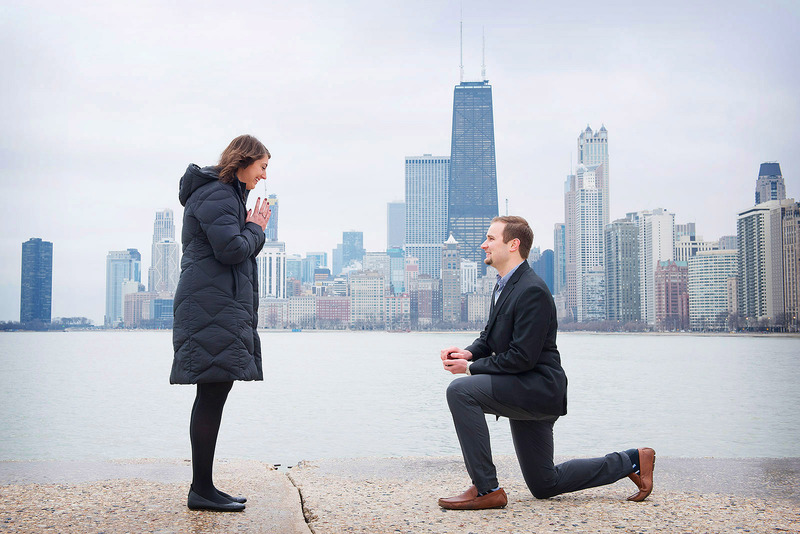 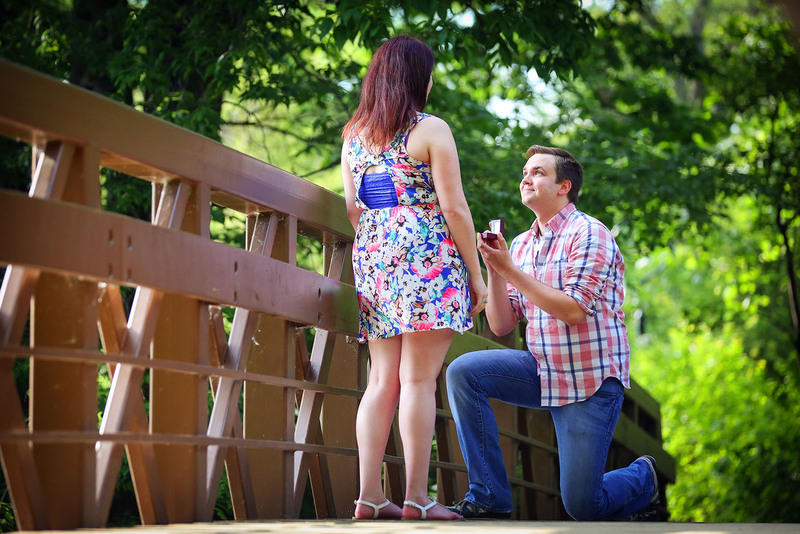 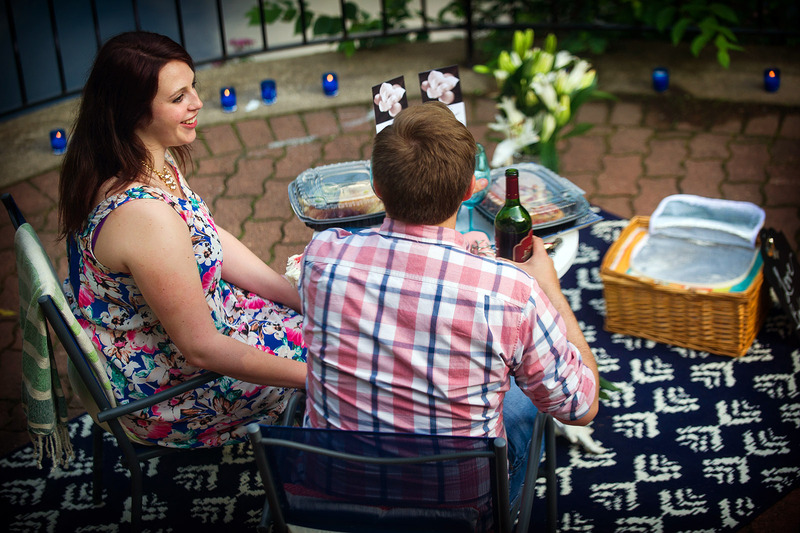 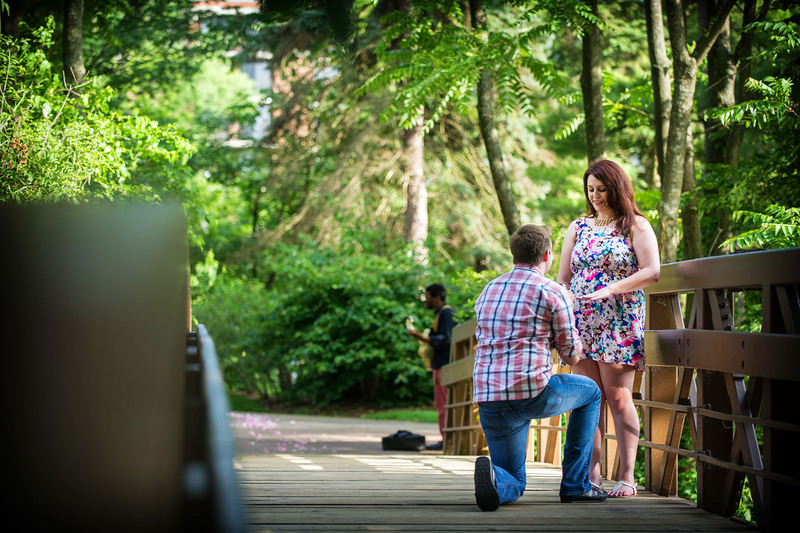 I have photographed countless marriage proposals throughout Illinois. 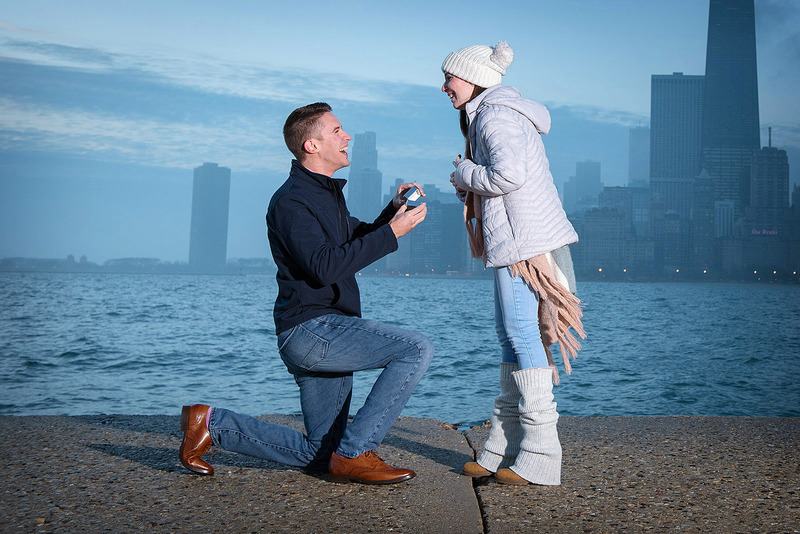 My favorite locations to photograph wedding proposals in Chicago is along the lakefront in front of the magnificent Chicago skyline. 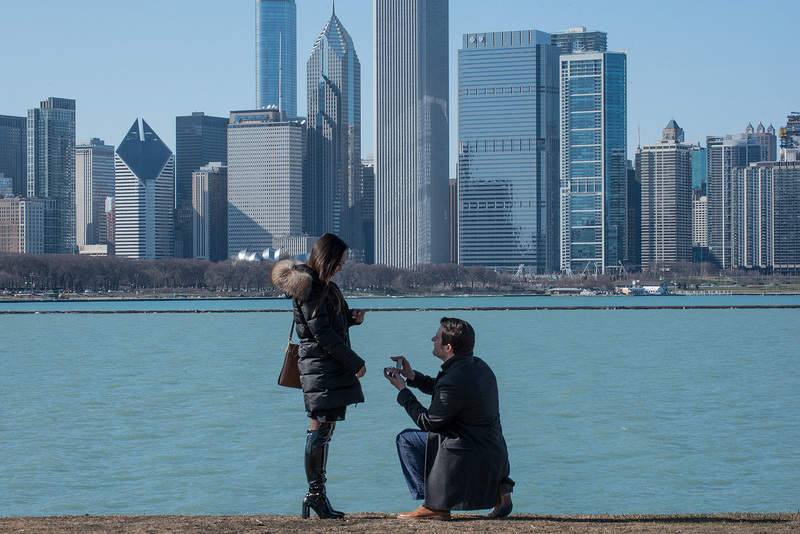 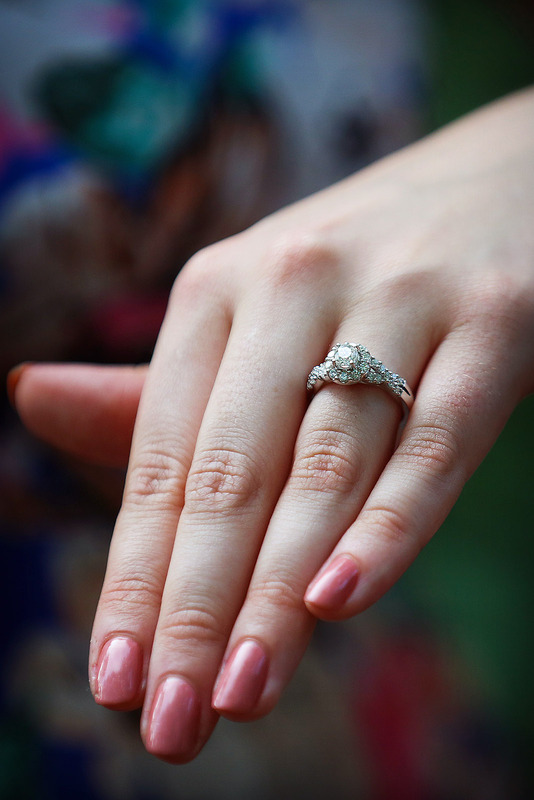 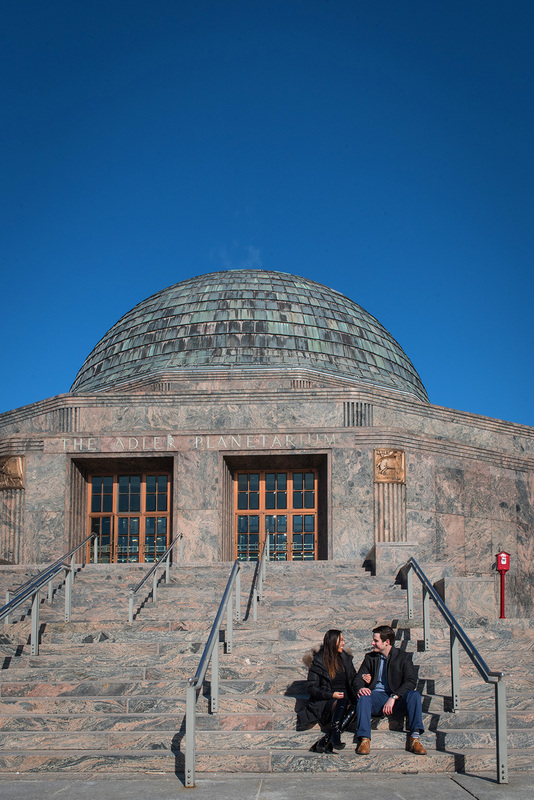 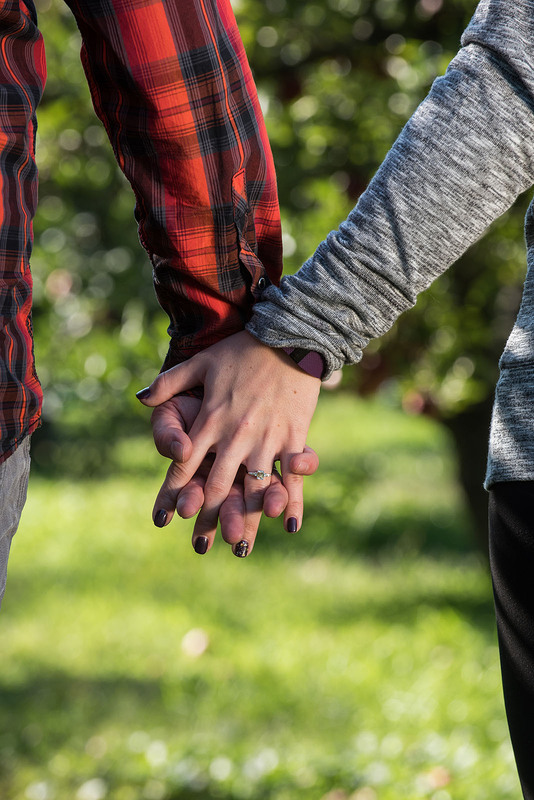 According to The Knot, the top three spots women said they’d prefer to get engaged was (1) on vacation (2) at the site of your first date (3) or at a landmark. 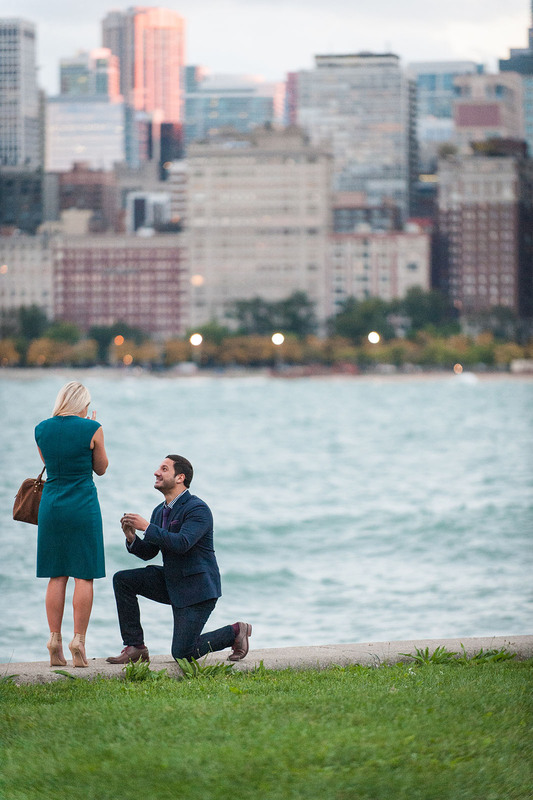 Perhaps that’s why so many contact me to photograph their proposal while visiting Chicago on vacation. 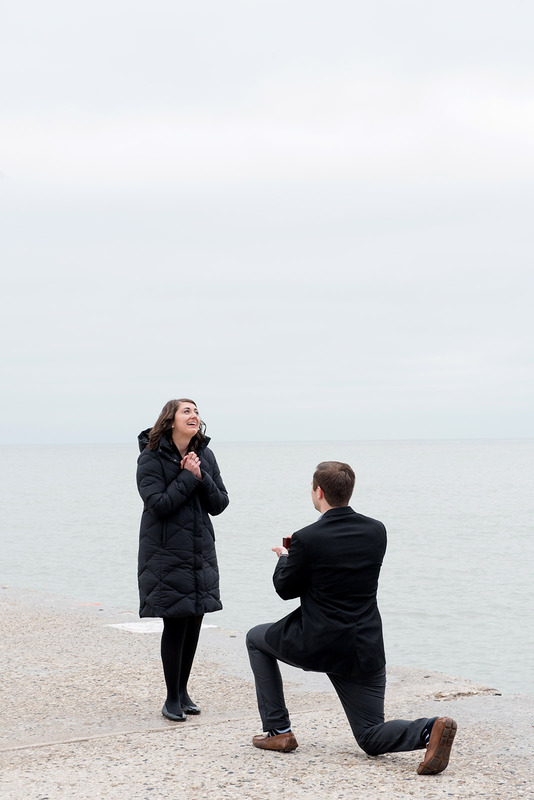 Contact Me today to schedule a consultation and be on your way to hearing “I do” tomorrow.